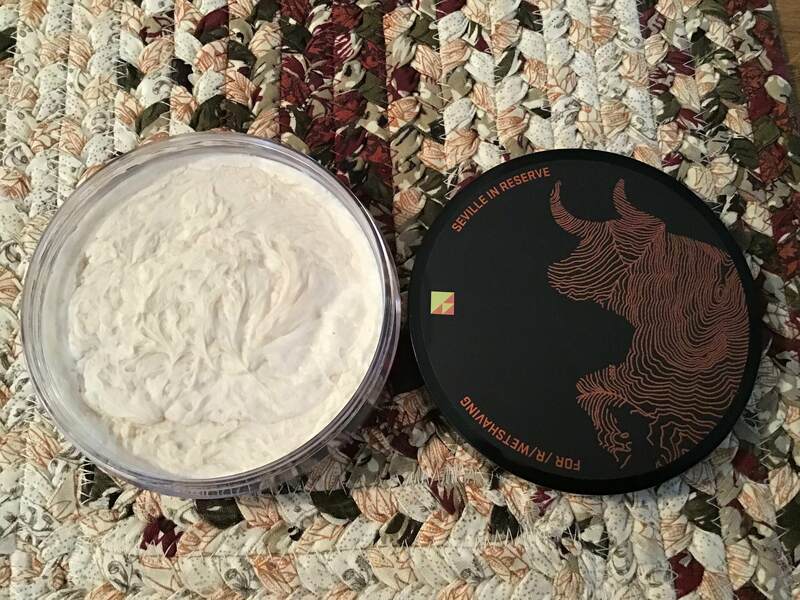 So I know this is probably going to be a long shot but I’m looking to trade my Seville Reserve soap for a new Talbot Valley of Fire soap. 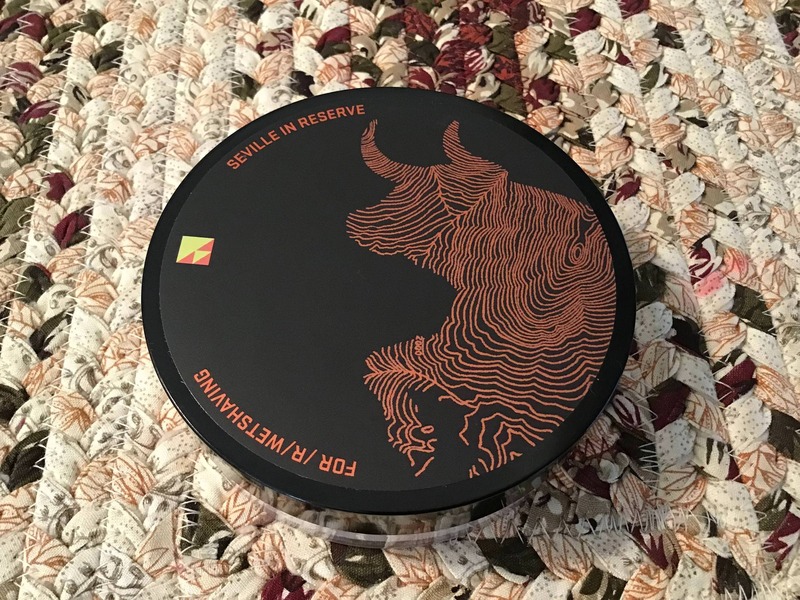 I also have the reserve aftershave to go with it so if you have the Valley of Fire aftershave as well maybe we can work something out. Both are brand new. I’m only interested in trying Talbot soap so if you have a spare new tub laying around in another scent I might be interested in that as well. Thanks for looking!